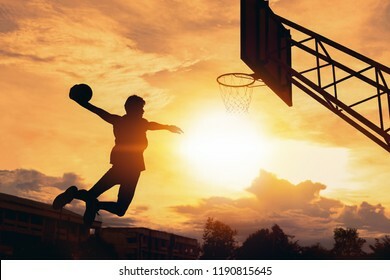 2.167 estão disponíveis em fotos stock, vetores e ilustrações livres de direitos. 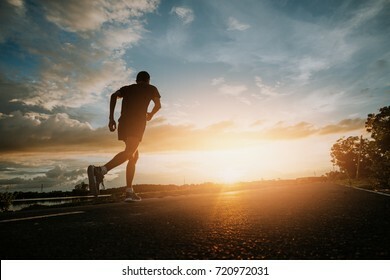 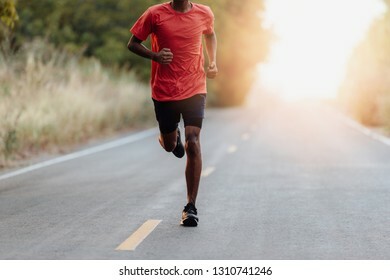 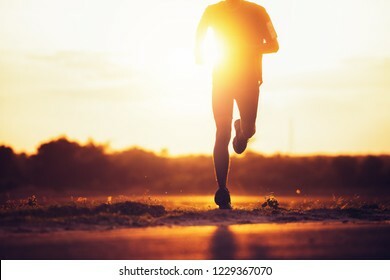 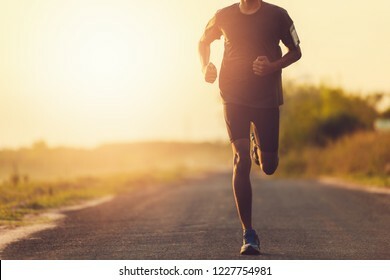 The man with runner on the street be running for exercise. 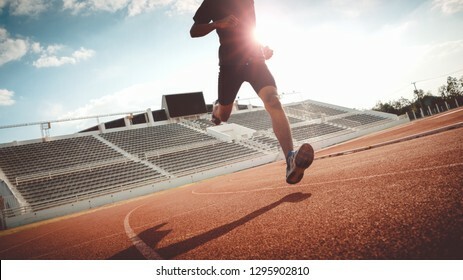 Sport Backgrounds, Male runner ready for sports exercise, Athlete running on athletic track. 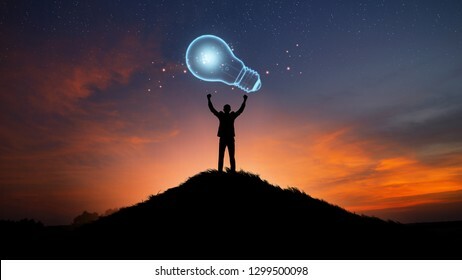 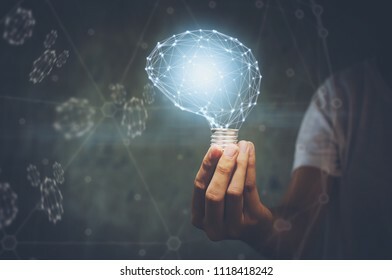 Creativity and innovative are keys to success.Concept of new idea and innovation with Brain and light bulbs. 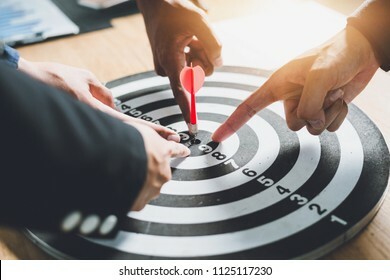 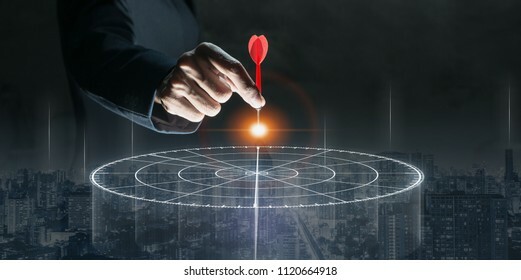 Businesspeople Point to a darts aiming at the target center business,Targeting the business concept. 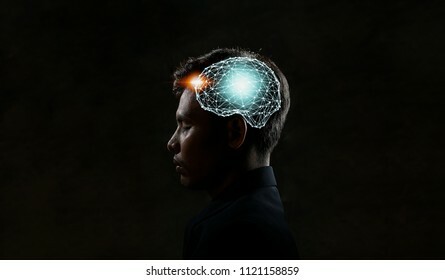 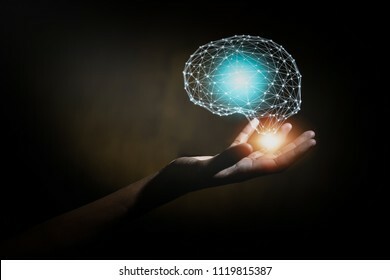 Human head and brain.Artificial Intelligence, AI Technology, thinking concept. 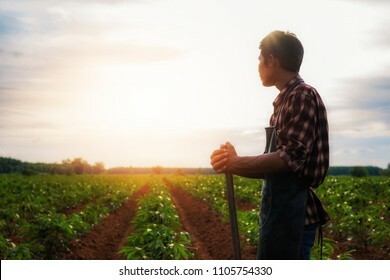 asian male farmer working in Sugarcane farm To collect data to study and develop his farm to improved productivity in the future.Good farming Theory of Asia.Smart Farming Concept. 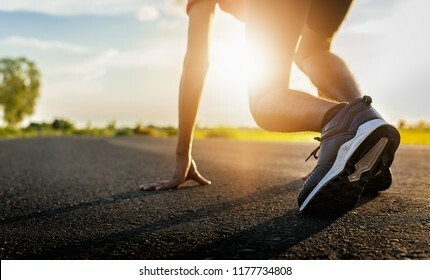 Running man with smart watch. 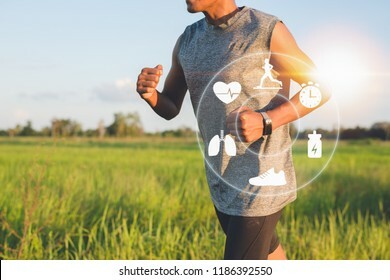 Concept of The technology to check health while exercising. 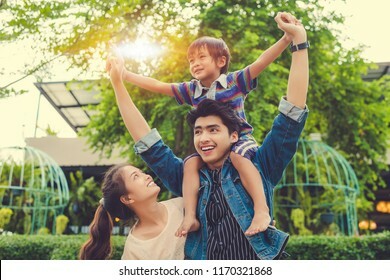 Image Of happy asian family Consisting of parents and children, Happy together for a holiday. 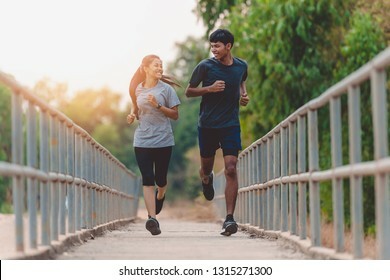 Couple jogging and running , Fitness couple stretching outdoors, Young man and woman exercising together. 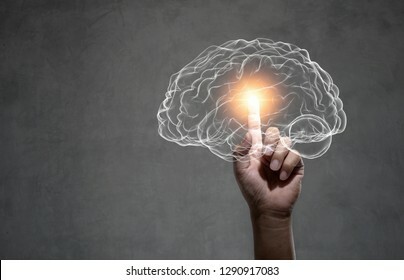 human hand holding brain, Artificial Intelligence, AI Technology, thinking concept. 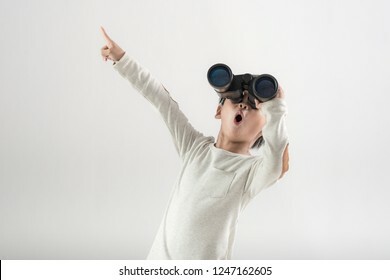 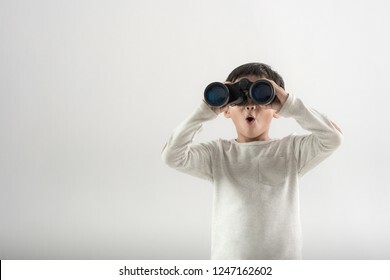 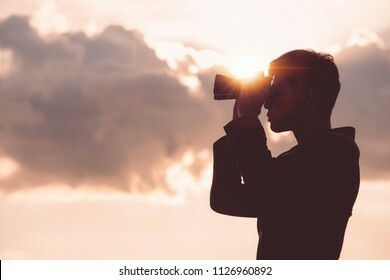 Asian man Hand Holding Binoculars / looking / watching using Binoculars with copyspace,Concept of The pursuit of profitable business in the future. 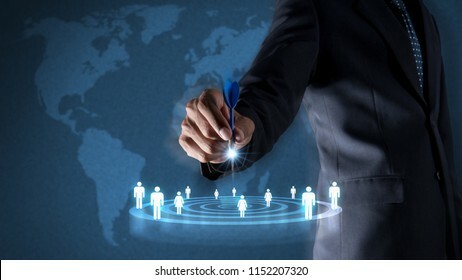 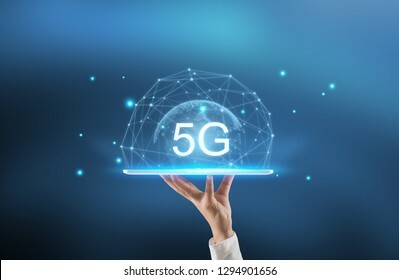 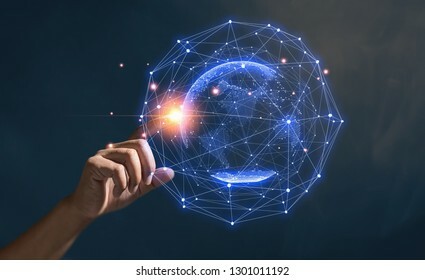 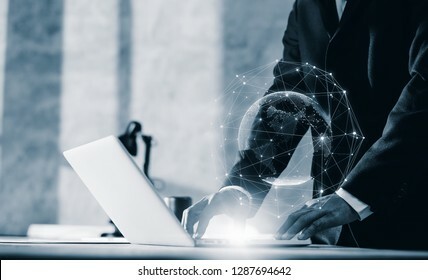 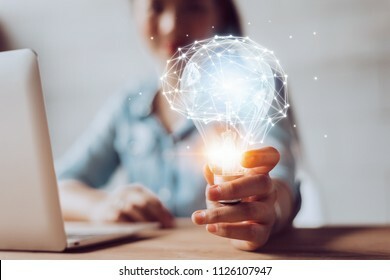 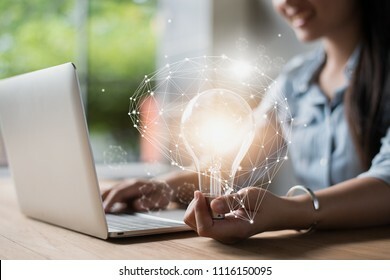 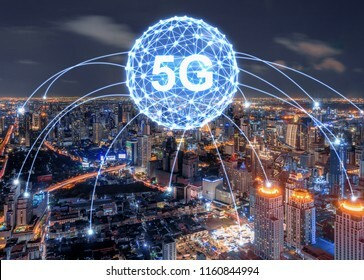 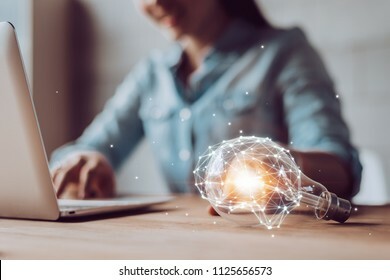 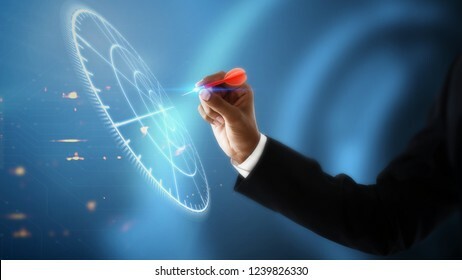 Global connection concept with digital planet in hands, network connection, international meaning, Networking technologies and social interaction. Creativity and innovative are keys to success.Concept of new idea and innovation with light bulbs. 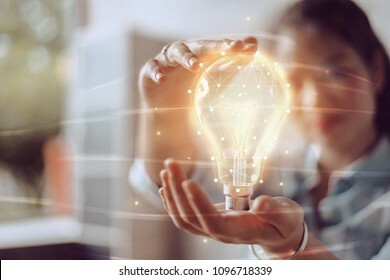 Creativity and innovative are keys to success.Concept of new idea and innovation light bulb. 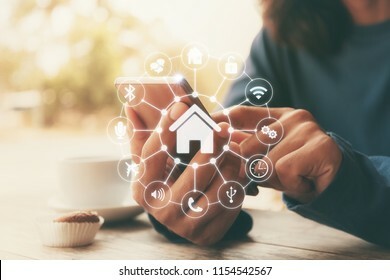 Smart home control with Smartphone,Lifestyle of person in modern life internet of things, Smart house technology.The new innovation of the Future. 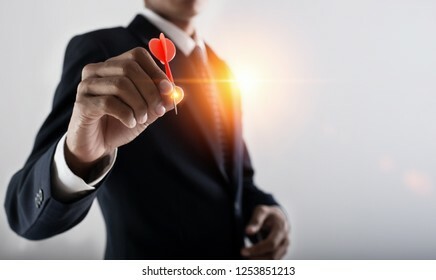 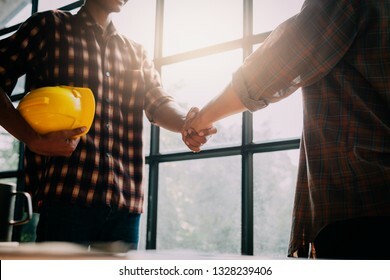 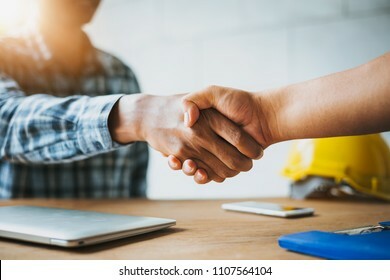 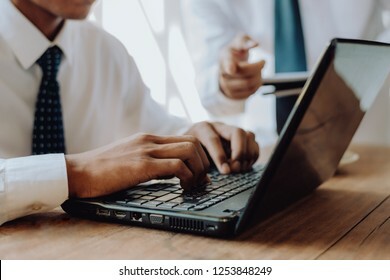 Negotiating business,Image of businessmen Handshaking,happy with work,Handshake Gesturing People Connection Deal Concept. 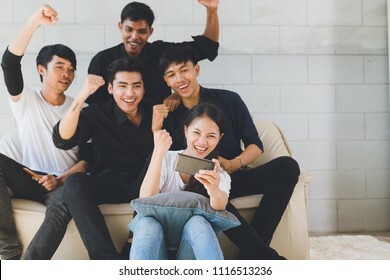 Group of friends having fun at living room and looking at smart phone, Asian teen watching football game in Mobilephone. 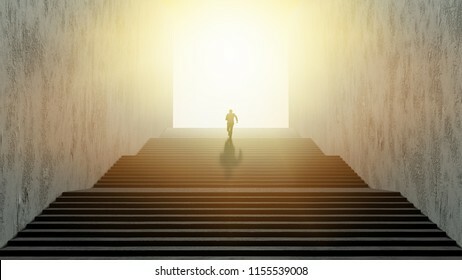 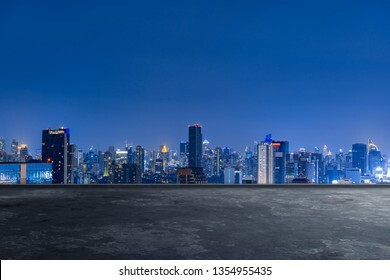 Businessman running up stairs, concept of ambition. 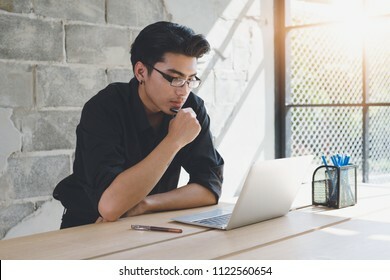 person using laptop for browsing information on social network. 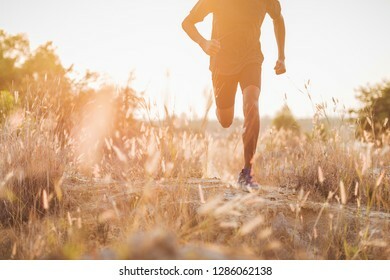 Image of Athlete trail running, runner running on hill. 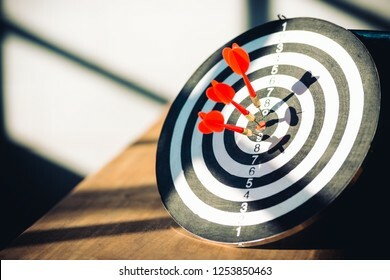 target dart with arrow, Targeting the business concept. 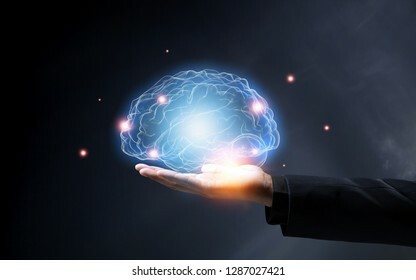 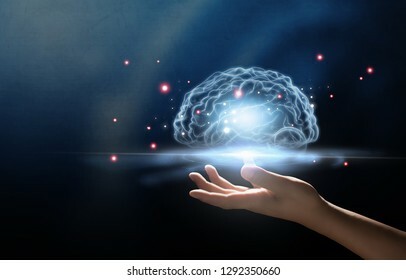 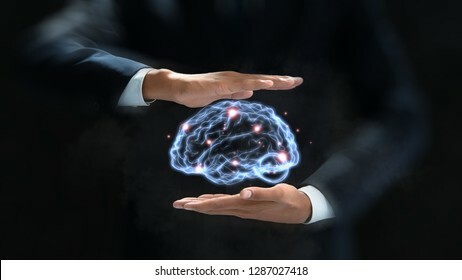 hands touching brain, innovative technology in science concept. 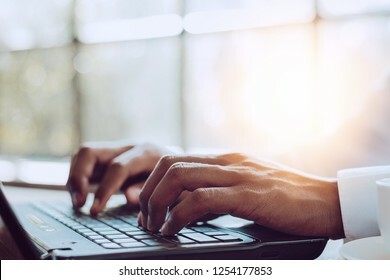 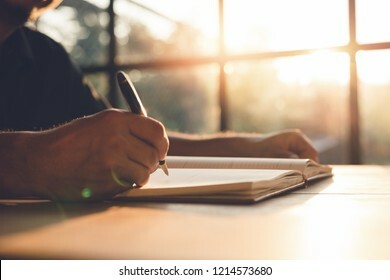 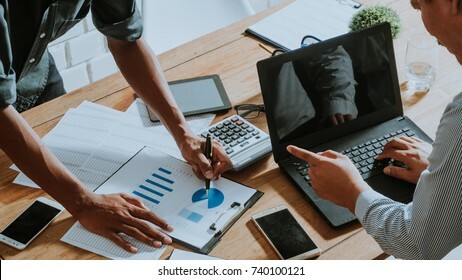 Asian financial Man market analyst working At Home office, Businessman using laptop, Graphs and diagram on notebook screen. 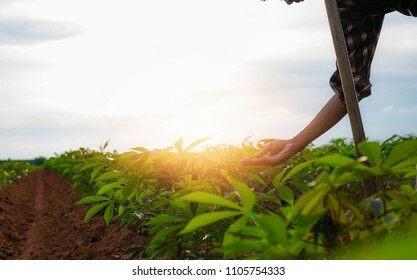 asian male farmer working in manioc farm To collect data to study and develop his farm to improved productivity in the future.Good farming Theory of Asia. 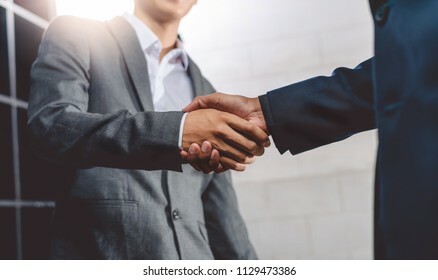 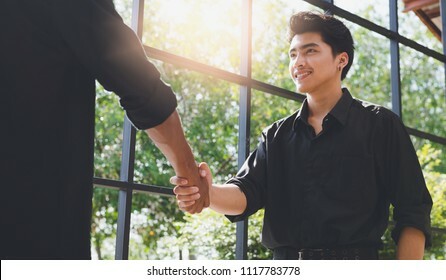 Business negotiation,Image of asian businessmen Handshaking,happy with work,Handshake Gesturing People Connection Deal Concept. 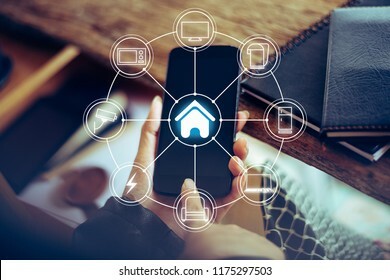 Smart home control,Lifestyle of person in modern life internet of things, Smart house technology.The new innovation of the Future. 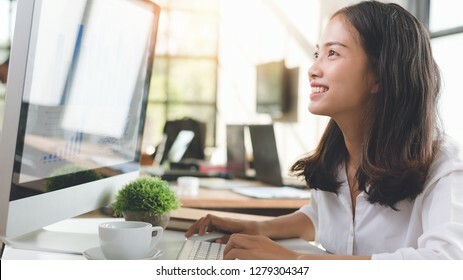 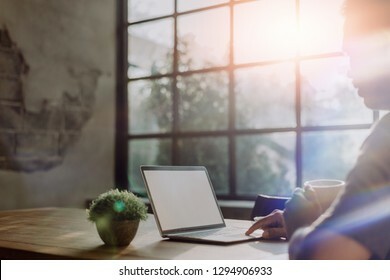 Portrait of a cheerful businesswoman sitting at the table in office, Business Woman using computer. 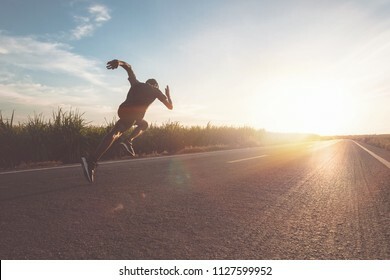 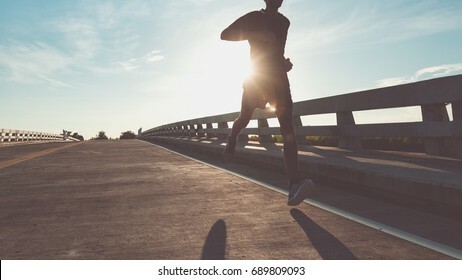 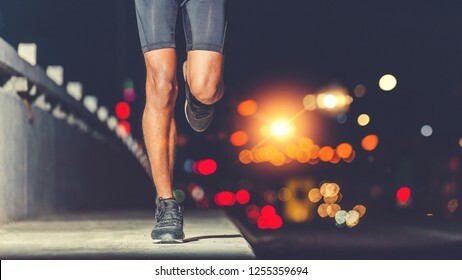 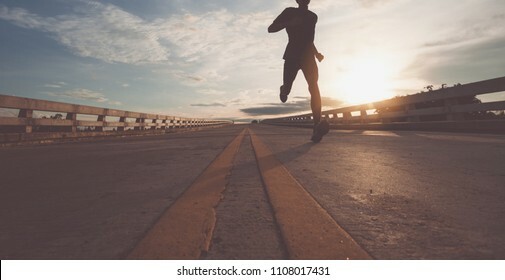 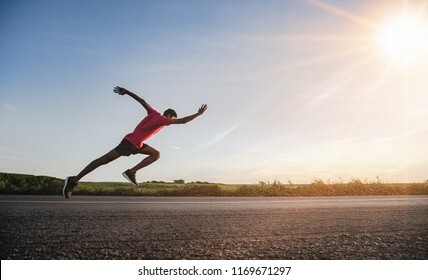 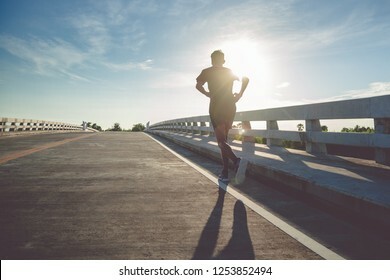 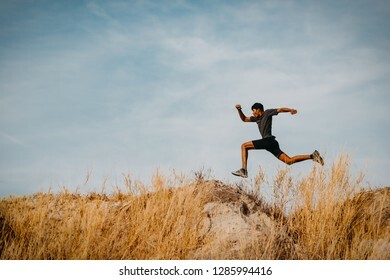 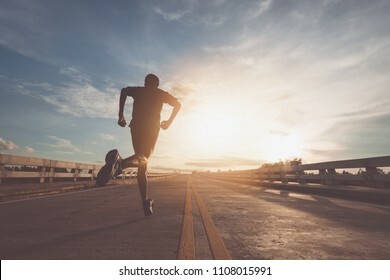 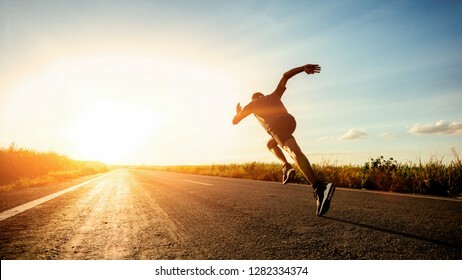 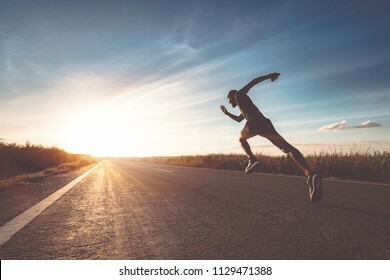 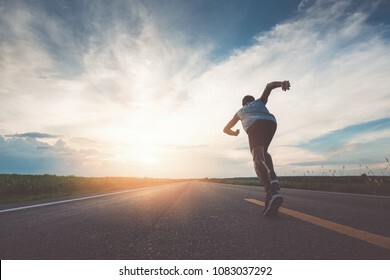 Athlete man in running start pose on the road. 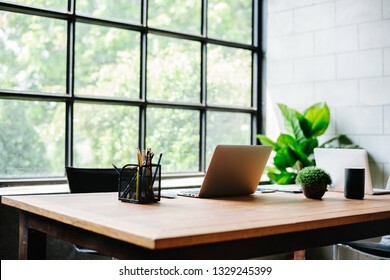 Image of an homeoffice interior with wood desk work. 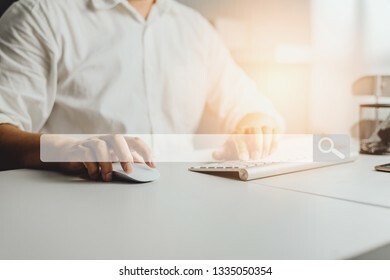 Computers and office supplies with no employees . 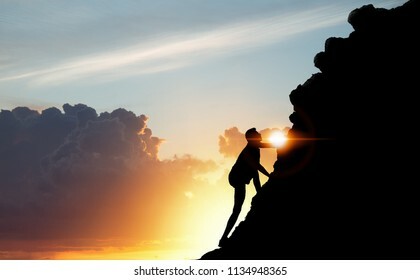 A silhouette of man climbing on mountain top over sunset background, Business, success, leadership, achievement, attempt, patient, endeavor and people concept. 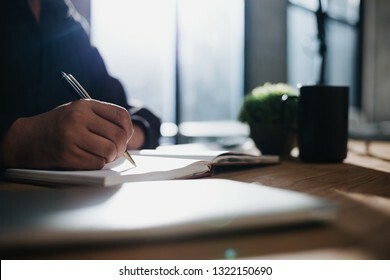 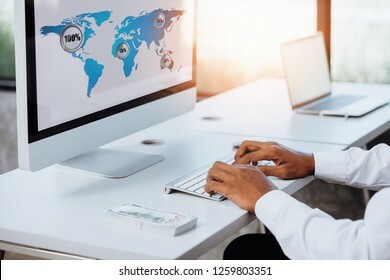 Image of businessman working at work table,home office desk background, Desk musicians,checklist planning investigate enthusiastic concept. 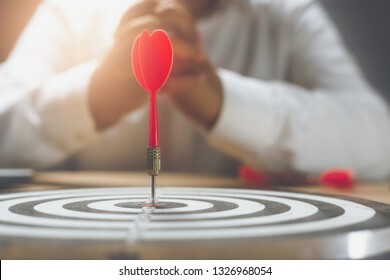 Meaningful target of business. 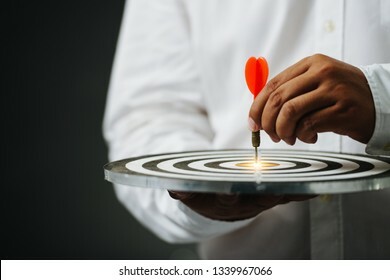 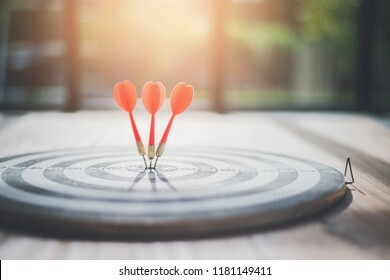 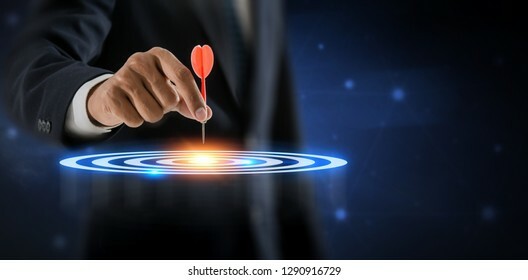 Dart is an opportunity and Dartboard is the target and goal. 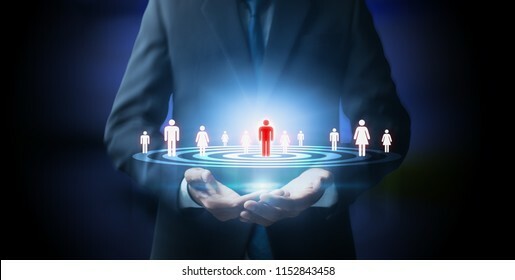 business marketing as concept. 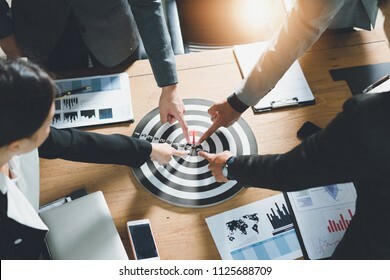 Business must be changed and improvement regularly in order achieve the result was good for the business need and will require teamwork in modify that can lead success in change, Improvement concept. 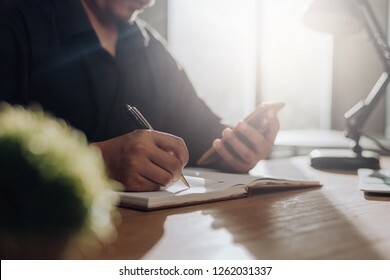 Checklist Writing Notice Remember Planning Concept,home office desk background,hand holding pen and writing note on wood table. 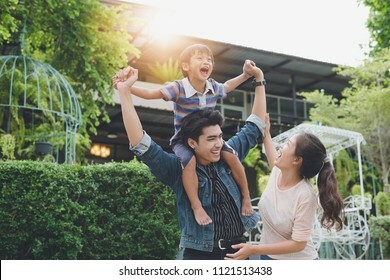 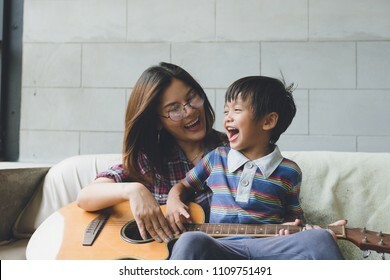 happy asian family at living room,happiness time of family playing at home,dad Mom and baby are happiness coexistence,happy family concept and Creating activities to strengthen skills for children. 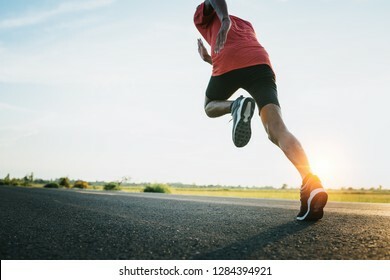 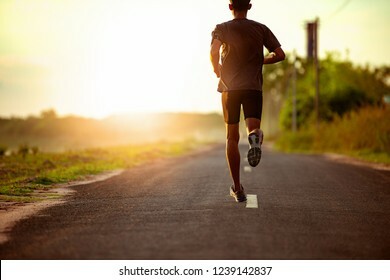 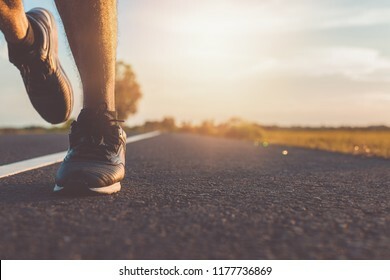 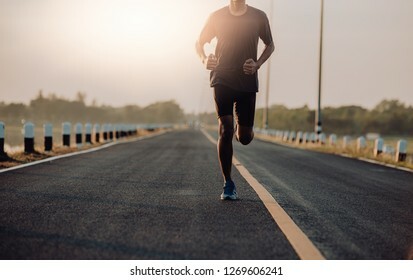 The man with runner on the street be running for exercise.Run for health concept. 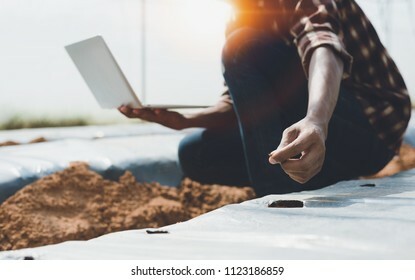 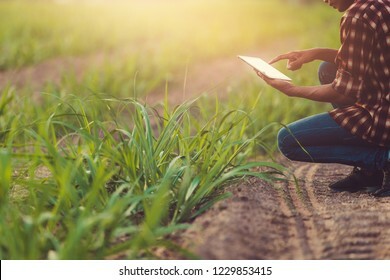 asian male farmer using laptop To collect data to study and develop his farm to improved productivity in the future.Good farming Theory of Asia, Smart Farm Concept. 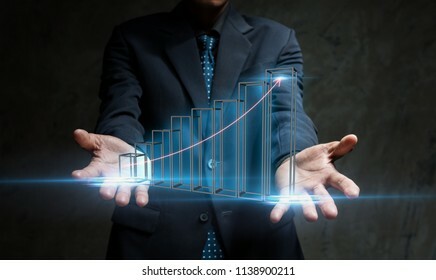 businessman holding car icon.Car Care and maintenance concept. 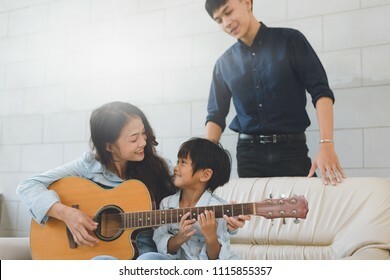 happy asian family at living room,happiness time of family playing at home,Mom and baby are happiness coexistence,happy family concept and Creating activities to strengthen skills for children. 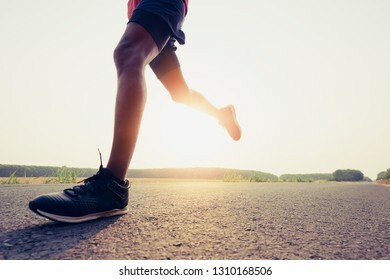 Athlete runner feet running on road, Jogging concept at outdoors. 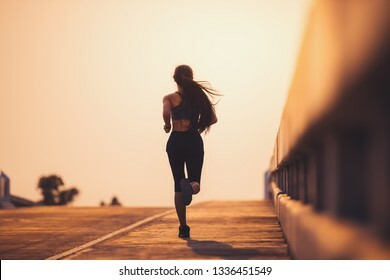 Woman running for exercise. 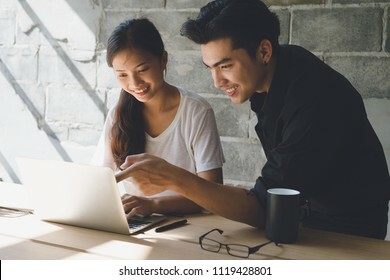 Image of Asian businesspeople working in home office. 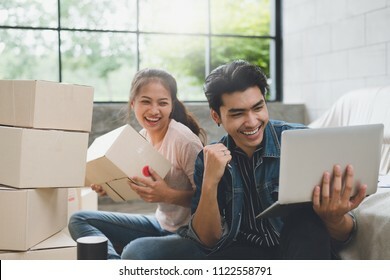 They are happy and success with their online store. 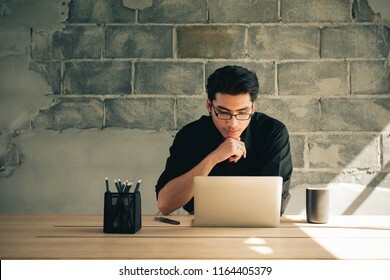 Concept of freelancer startup and online business. 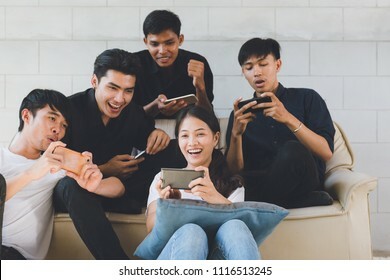 Group of designer Asian people Working together in the office. 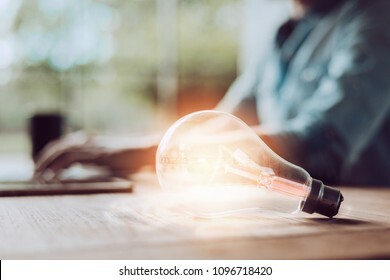 And creative thinkin.Successful team.BusinessTeam Brainstorming Workspace Concept. 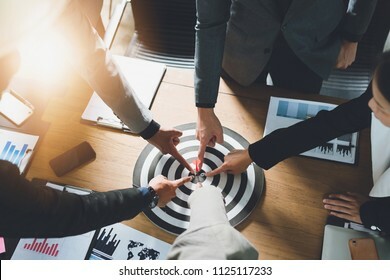 target audience and business leadership, teamwork power and confidence concept. 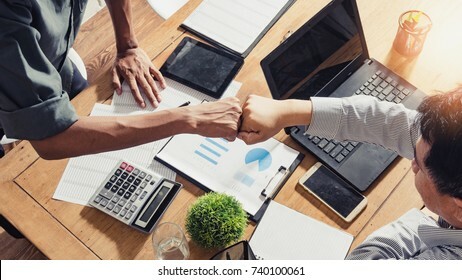 Businessman a check data lots of number together teamwork, concept of teamwork of the businessman, Fist bump,Teamwork coordinated well understood and successful. 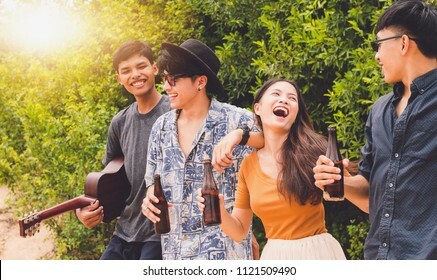 1.851.010 novas imagens stock adicionadas esta semana.